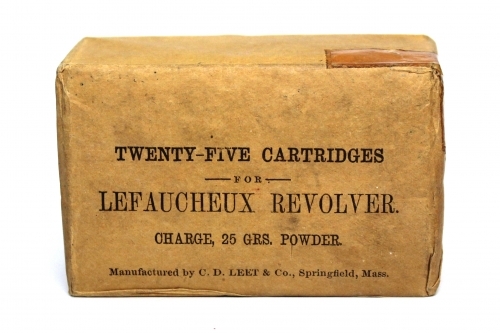 C. D. Leet was the first American company to manufacturer pinfire cartridges. 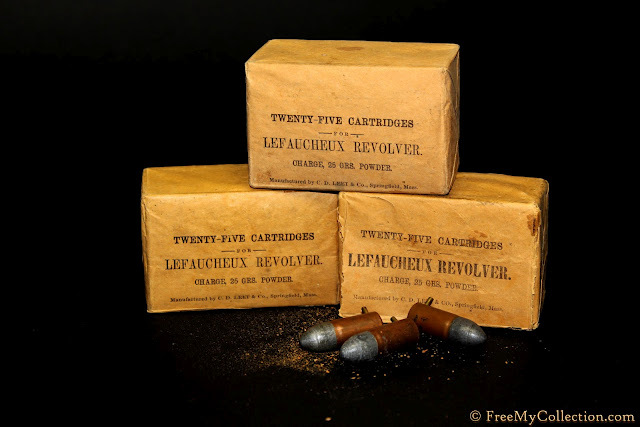 They ended providing 526,000 pinfire cartridges to the Union Army during the beginning of the American Civil War. 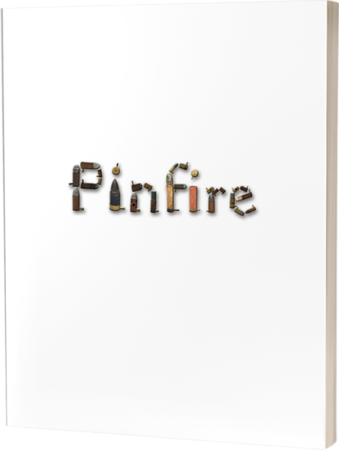 You can read more about this on my article, Pinfires & the Civil War: A Timeline. 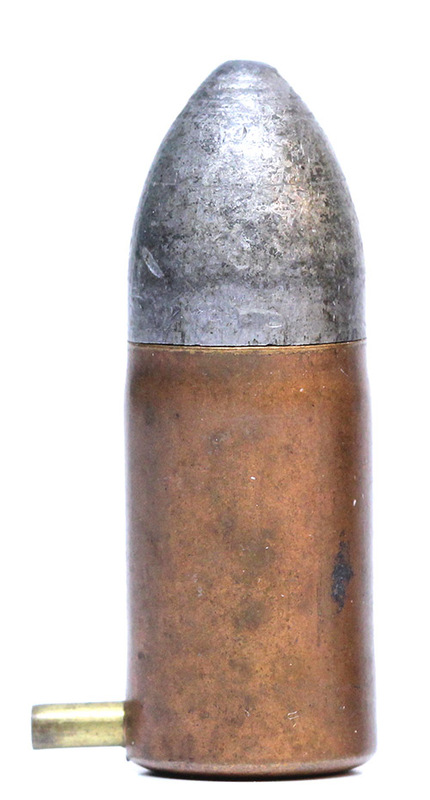 They also patented and manufacturered the first paper shotshell in the United States.